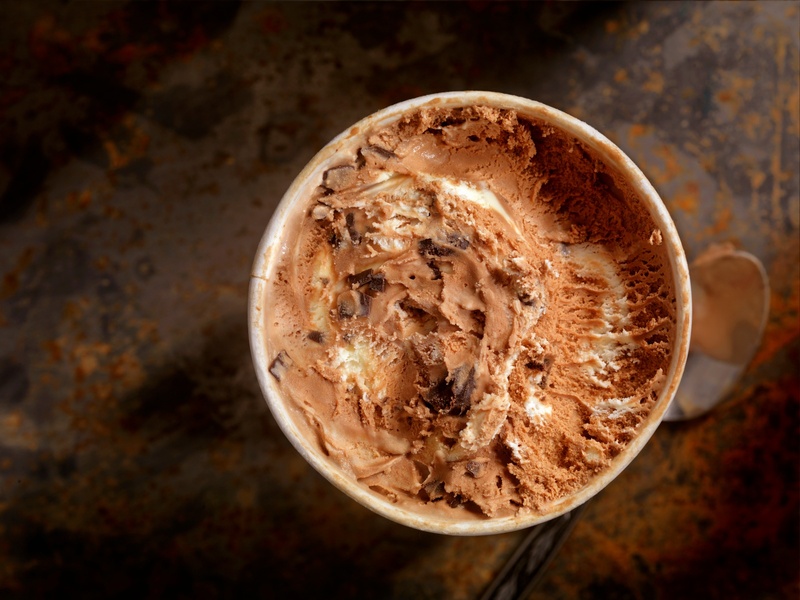 “We All Scream for Ice Cream” - Pfannenberg's Thermal Management plays a key role in a favorite summer treat! When the trucks arrive at the factory, the milk and cream are pumped into storage silos and kept cool at 36°F until they are ready to begin the process. The process begins by mixing ingredients and various flavors into a 1000-gallon stainless steel blender. Heavy cream, liquid sugar cane, and condensed skim milk are the first foundational ingredients. After that, sometimes egg yolks and cocoa powder are incorporated depending on the desired flavoring. A natural stabilizer is mixed in to prevent various ice crystal formation or heat shock. Blended for a total of about 6-8 minutes, it is then ready to be transferred and strained into a large tank. 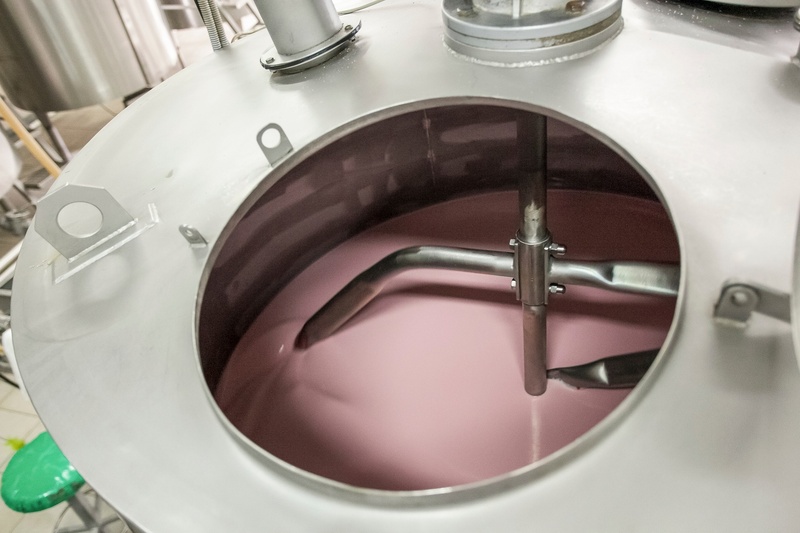 This tank will store the mixture until it is ready to begin the pasteurization process. 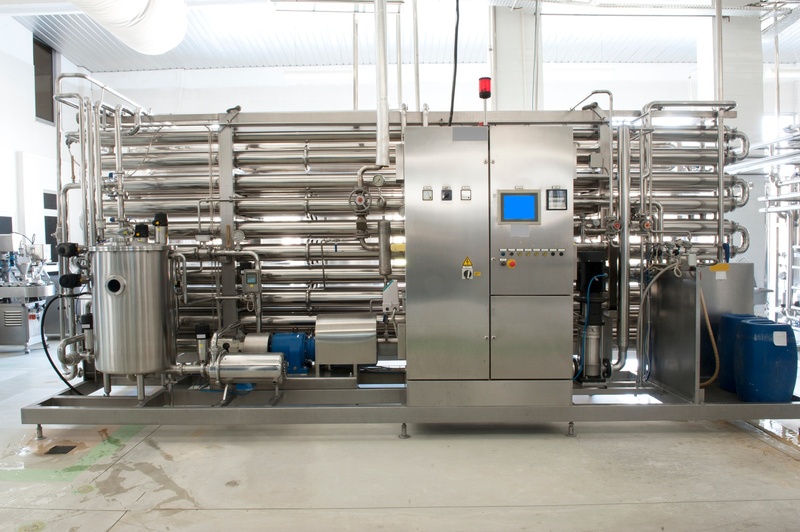 Pasteurization heats up the mix to kill harmful bacteria. The mixture flows through various plates. Hot water flows on one side of the plate and cold water (cold mix) flows on the other side of the plate. 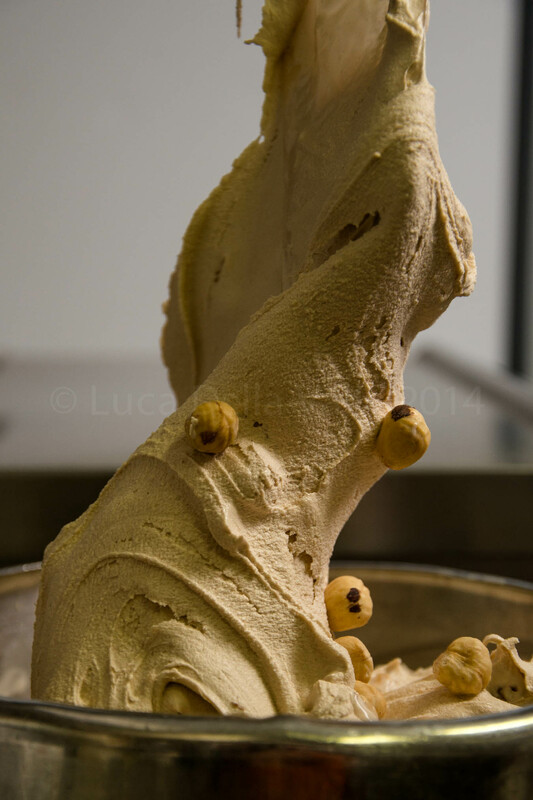 The heat from the hot water is transferred to the ice cream mix, heating this mix up to 180°F. Right from there, the mixture enters the homogenizer. Here the mix is exposed to high amounts of pressure so that the fat particles from the cream do not separate from the rest of the mix. Then the heat from the ice cream mix is transferred to the cold water, cooling the ice cream mix down to 36°F. The mix is then moved to a tank room. This room is cooled down to 36°F degrees, where the mix will be stored for 4-8 hours which allows the ingredients to really form. Next more flavorings are mixed in (such as vanilla, peppermint, purees, and other extracts). Once the appropriate flavors are added it is then transported into the freezer. The temperature has to be below freezing, most plants keep it at -40°F. To further the process in making hard ice cream, it travels to the packaging area of the factory. Here the soft serve ice cream is dispensed into various packaging containers and then delivered into the storing freezer before shipment. At this point the temperature of the mixture is around 22°F. For the mixture to reach a colder state it has to enter a spiral freezer where it travels around in a -60°F maintained temperature part of the plant. When the ice cream leaves the spiral freezer it should be around -10°F. From there the ice cream cartons are stored into various freezing warehouses until they are shipped. So what role does Pfannenberg play in this desired product? Automation plays a critical role in the manufacturing of ice cream. Numerous electrical enclosures contain the critical electronics (VFDs and control components) to operate the machinery ranging from mixing to the final packaging. Even though these enclosures are found within a relatively cool environment, the temperature inside the cabinets needs to be maintained. Without proper enclosure cooling these electronics may overheat, bringing operations to a halt. Pfannenberg's PWS Air to Water Heat Exchangers are ideal for cooling electrical components found in food and beverage processing facilities. The units can utilize existing cooled liquid while saving energy costs vs, traditional compressor based AC cooling units. Our cooling solutions make this cool summer treat possible. Be sure to visit us at IBIE 2016 in Las Vegas, NV -- October 8th-11th at Booth #9247 to learn more about our closed loop liquid cooling solutions.